Order and Customize Your Yearbook by May 1, 2019! Arundel’s 2018- 2019 yearbook will be printed by TreeRing, a trusted yearbook vendor that has provided us with great quality yearbooks for the past few years. One great feature offered by TreeRing is the ability for everyone in the Arundel community to contribute pictures that the Yearbook Team may choose from to build our yearbook. (Yes, everyone is encouraged to be a yearbook photographer!) Another favorite feature offered by TreeRing is the unique opportunity for students/families to customize two free pages within each yearbook purchased. 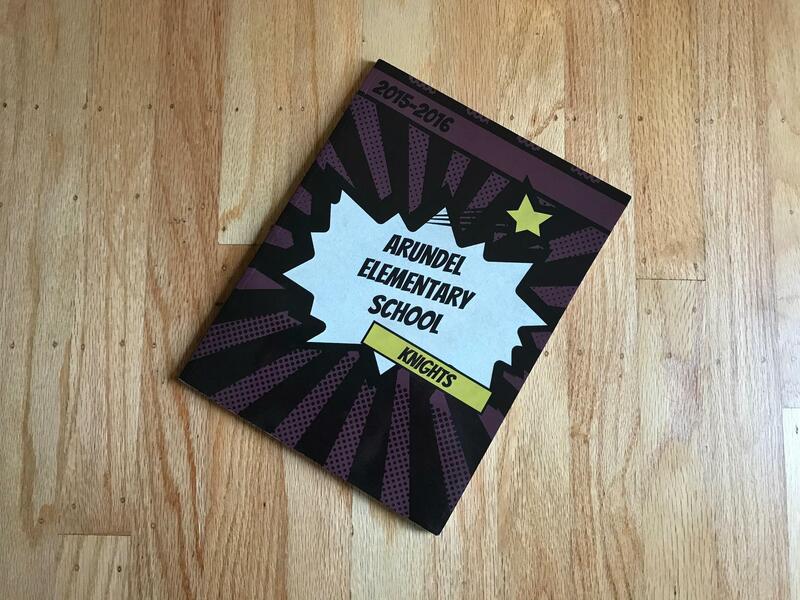 Arundel's 2018 - 2019 yearbook costs $30 and additional customized pages and/or a hard cover option may be added for an extra cost. This year’s yearbook will cover TK through fourth grade, and will include special sections dedicated to our graduating third and fourth grade classes. Yearbooks must be ordered by May 1, 2019 to guarantee free delivery to Arundel by the end of the year. All yearbooks must be purchased online; there will be no yearbooks available for sale at the office at the end of the year. The deadline to customize pages is also May 1st. Each yearbook includes two free customized pages. However, if you do not wish to customize these two pages (or do not set your yearbook as “Print Ready” by May 1), your yearbook will receive two pages of candid school photos. To order a yearbook, go to https://www.treering.com. TreeRing accounts from previous years are still valid. If you have not created an account before, please contact arundelyearbook@yahoo.com for the Arundel school passcode.